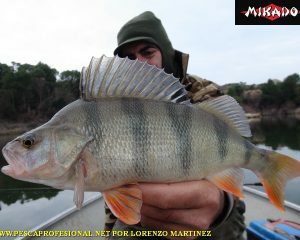 Boga is a pez Edible South American teleósteo, It is belonging to the order Characiformes and abounds in rivers throughout the basin of the Parana River, River Plate, Uruguay river, río San Francisco (and all other members of watersheds and tributaries as Bermejo, Pilcomayo, I left, Oath, Dulce, Uniguay); both in major courses, streams, as in lakes and ponds; protecting themselves from stones and aquatic vegetation. 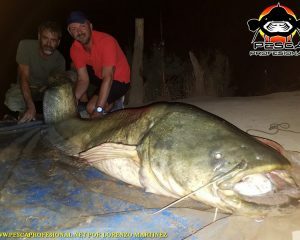 And it was exported to Spain. 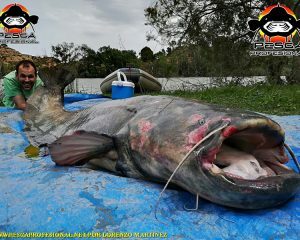 His bodily proportions are extremely variable according to area, surely influenced by different power deals, opportunities and exploitation, and local variants subspecíficas. 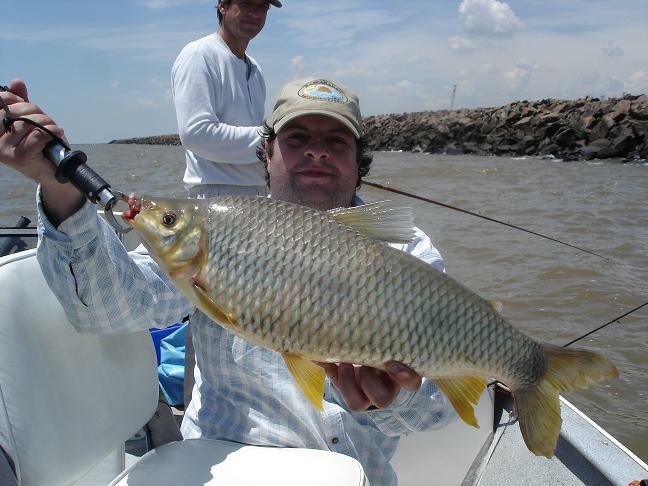 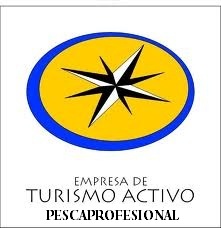 In the River Plate L. obtusidens weight average 2 kg, with highs 5 kg; in the upper reaches of Parana is 4,5 kg; in its middle course there are specimens of vogue over 7 kg (exceptional developments 9 kg). 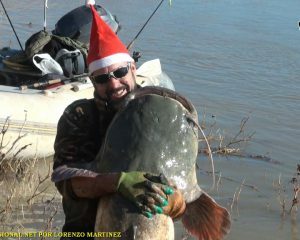 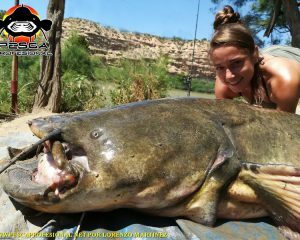 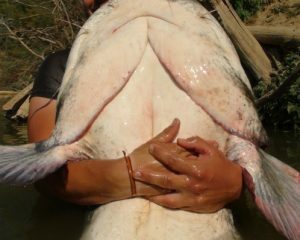 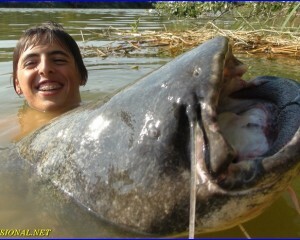 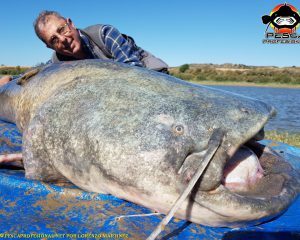 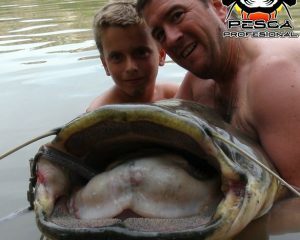 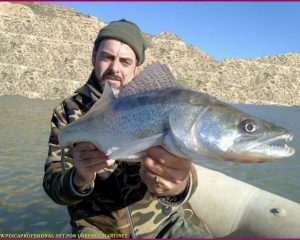 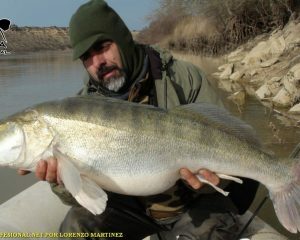 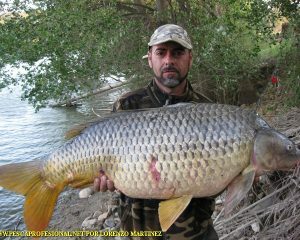 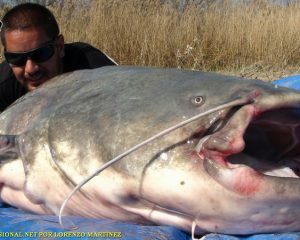 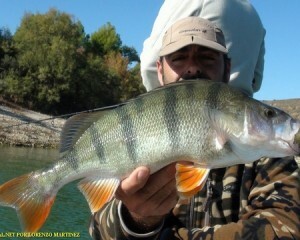 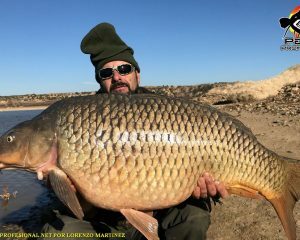 In the fishing cooperatives of Santa Fe (capital) and Rosario (Argentina) It is uncommon to find copies formidable 10 kg. 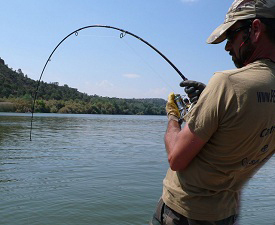 Adults reach lengths 4 a 10 dm. 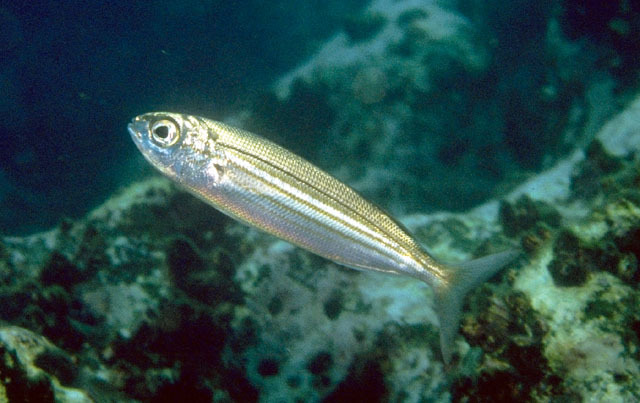 It's a splendid animal when taking the bait and fighting. 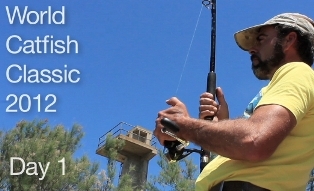 Very little taken into account by those attending these areas with natural bait fishing and is almost eliminated from the agenda of all by simple ignorance. 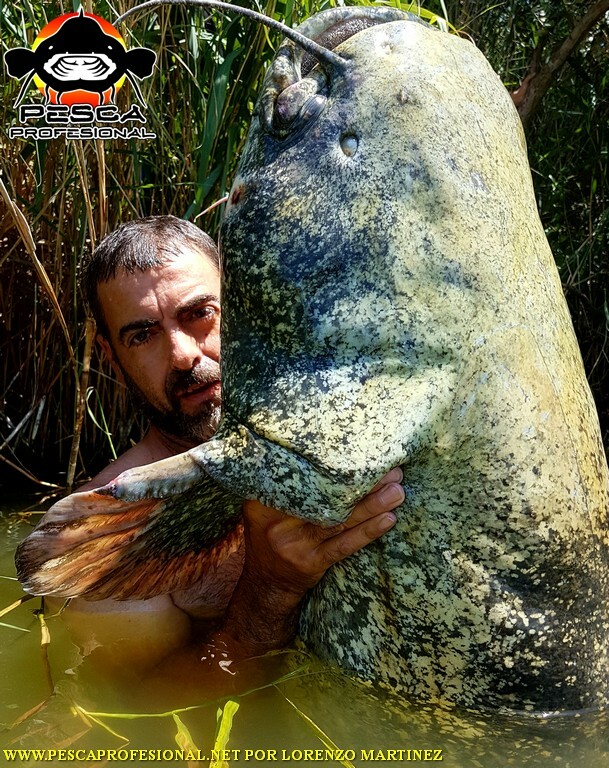 The I would like to see a copy of 4 kilos nailed and swimming across the stream and trying to drop the boat to keep the piece. 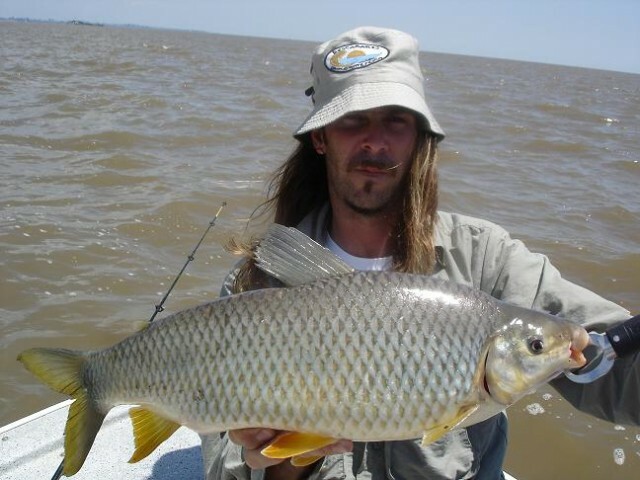 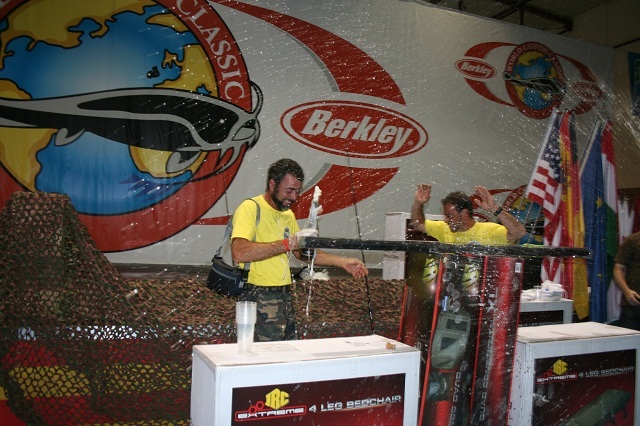 Without the spectacular jumps Dorado Of course, It is worthy rival of any expert athlete or not.